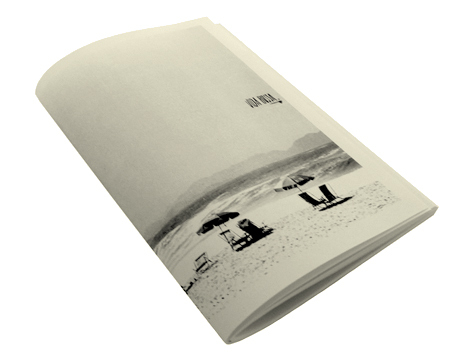 Vida Bossa, Grainy Dialogue Zine | Arkitip, Inc.
Vitor Vieira aka Bossa is photographer with a background in graphic designer based in a bad city in a wonderful scenery calling Rio de Janeiro. Shooting mostly film his work includes portraits, fine-art and documenting a inspiration happening in surfing and skateboarding culture. Bossa’s shots are as full of liveliness and ethereal beauty from where they were taken. 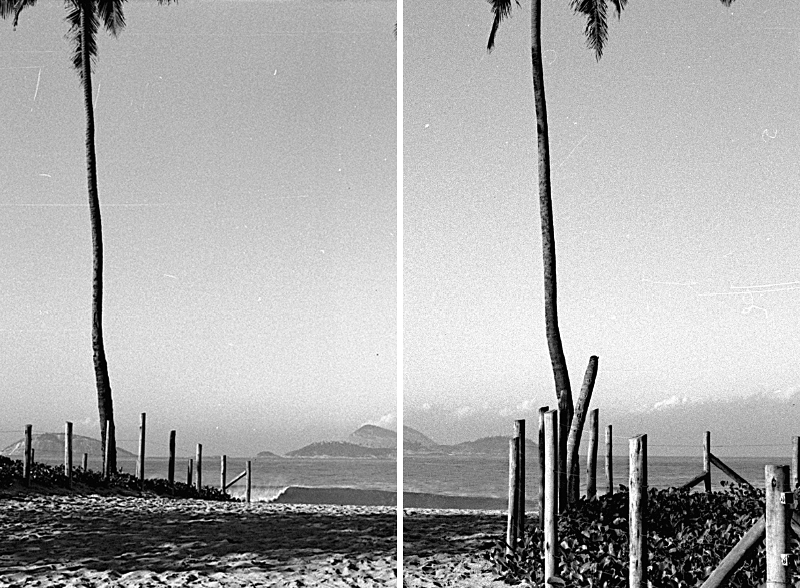 As exemplified by his black-and-white visuals of a day of surfing, Bossa’s glorifies the imperfect state of living, portraying a world with grainy noise and some sea flavors.